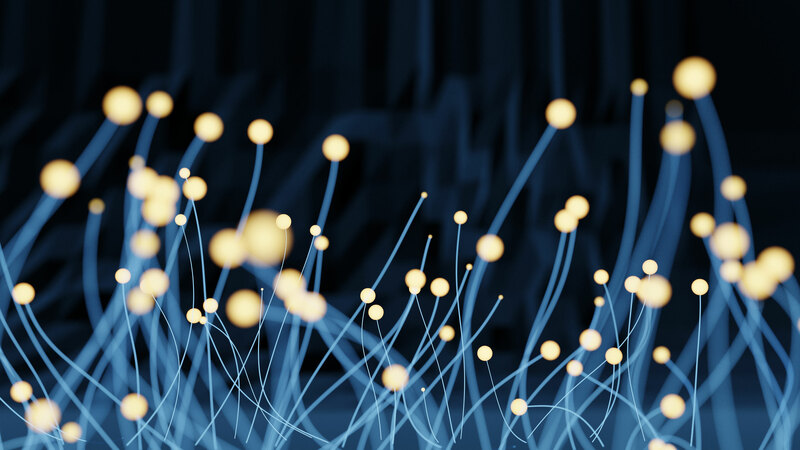 The Nordic Chapter of IMAPS, the International Microelectronics And Packaging Society, is a non-profit society for companies and institutions involved in electronics packaging and production. The society is committed to the spreading of knowledge and information in its field. This is achieved through distribution of relevant publications, such as Advancing Microelectronics and Microelectronics International to its members, but most of all through the IMAPS Nordic Annual Conference which is held in September in Denmark, Norway, Sweden, and Finland on a rotating schedule. IMAPS Nordic welcomes professional members from companies, as well as students and staff from universities and institutes in the Nordic region. 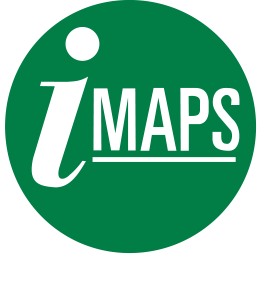 IMAPS Nordic offers only individual membership, not corporate membership. All questions pertaining to IMAPS Nordic membership are handled by the Treasurer . The IMAPS Nordic Board has members elected for a period of two years by the Annual Meeting, which is held in conjunction with the Annual Conference according to the society bylaws. Please see below info on the current board and their contact details. IMAPS Nordic has no staff and no office, and the Board works on a voluntary basis, with the kind support of its respective employers.